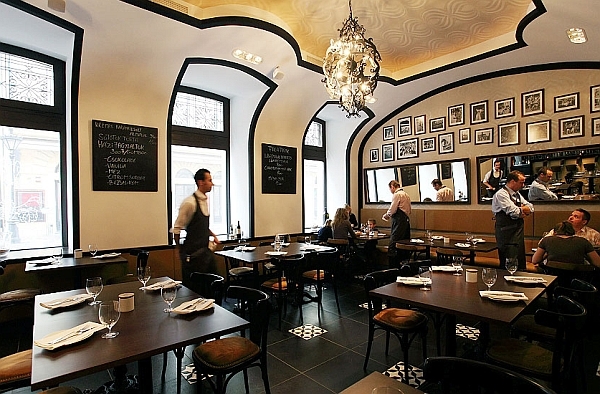 Budapest's first restaurant to receive a Michelin Star was Costes back in 2010. Since that year three other restaurants have joined to the Michelin-Star prestigious group of fine dining restaurants. Only in 2015, Budapest's fourth restaurant to make the cut - Tanti - received a Michelin Star; a huge feat considering Tanti had only been open about half a year. With the release of the 34th edition of the French Michelin Guide books, we take a look at Hungary's Michelin Starred restaurants. If you have a special event coming up you should visit one too - it will be a most memorable and treasured experience. 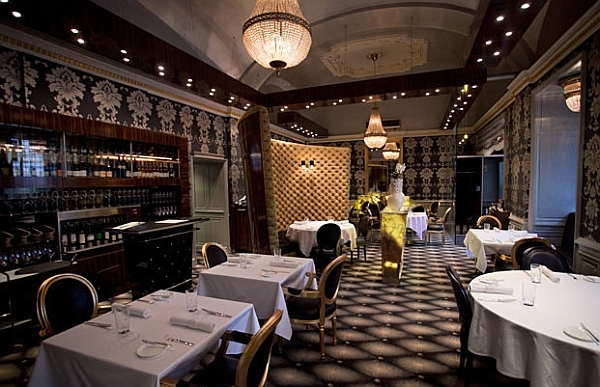 Costes was the first restaurant in Budapest to be awarded a Michelin Star in 2010. 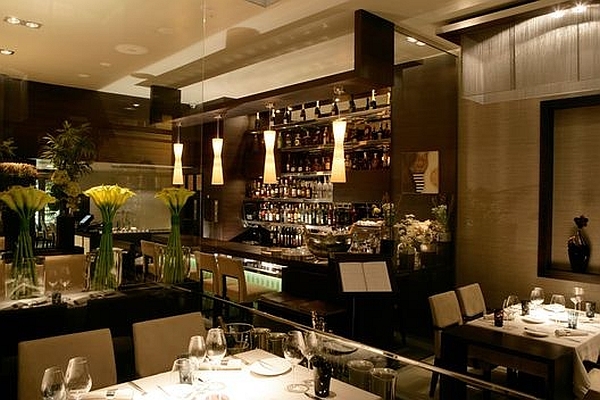 We recommend this gastro powerhouse for the celebration of special events or to impress business partners. With its minimalist, modern interior, and its silverware and crystalware, Costes radiates elegant 21st century bistro vibes. Address: 1092, Budapest, Ráday utca 4. The in-demand restaurant Onyx is found in the beautiful Gerbeaud House at Vörösmarty Square sharing the same roof as the world-famous Gerbeaud confectionery. The furniture is ultra-elegant while the kitchen is stunningly ambitious. Onyx has a secure spot among the elite, fine dining restaurants of Budapest with its re-interpreted, extravagantly executed Hungarian dishes. Address: 1051 Budapest, Vörösmarty tér 7-8. Borkonyha is located near St Stephen's Basilica. This restaurant/wine bar blends a simple French bistro, a Hungarian family restaurant, and a wine shop and bar. Borkonyha's selection contains 200 types of mostly Hungarian wines from wineries small and large. In the autumn of 2014 Tanti Restaurant in Buda joined Budapest's restaurant scene with a new concept and the promise of becoming a grandmaster of rethought Hungarian dishes. 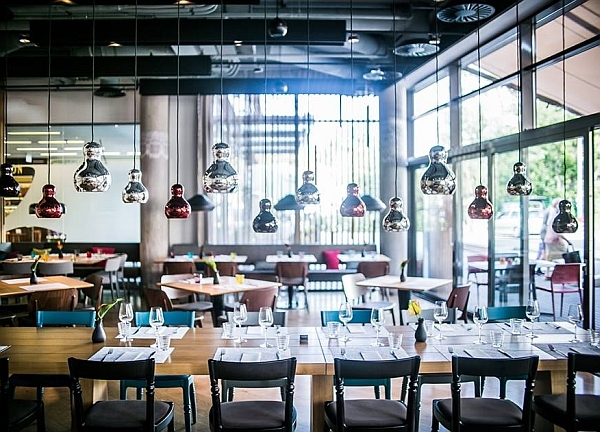 Beautiful design, fusion food and paired-back tastes, the restaurant quickly became an important focal point on Budapest's gastro map. Address: 1124 Budapest, Apor Vilmos tér 11-13.